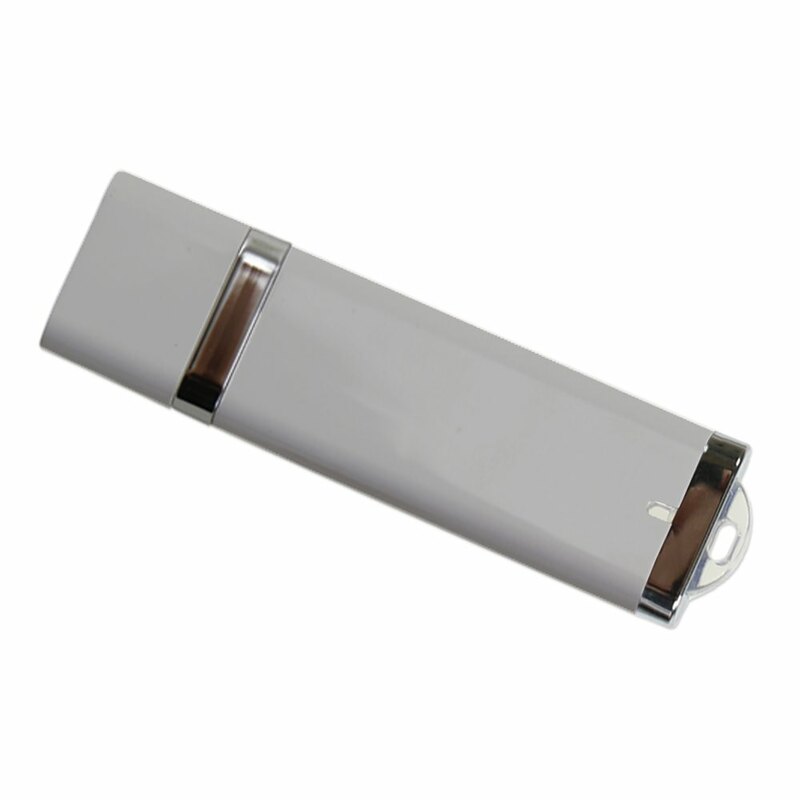 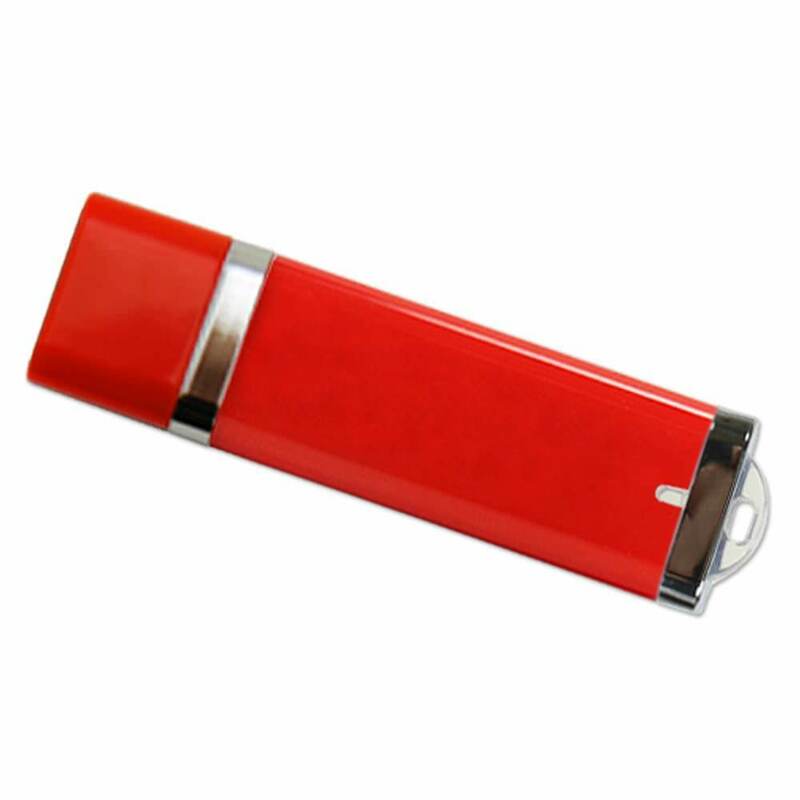 Provide the best USB flash drive for your trade show, marketing event, internal giveaway and more. Get the Lightning USB 3.0 flash drive - the fastest there is! 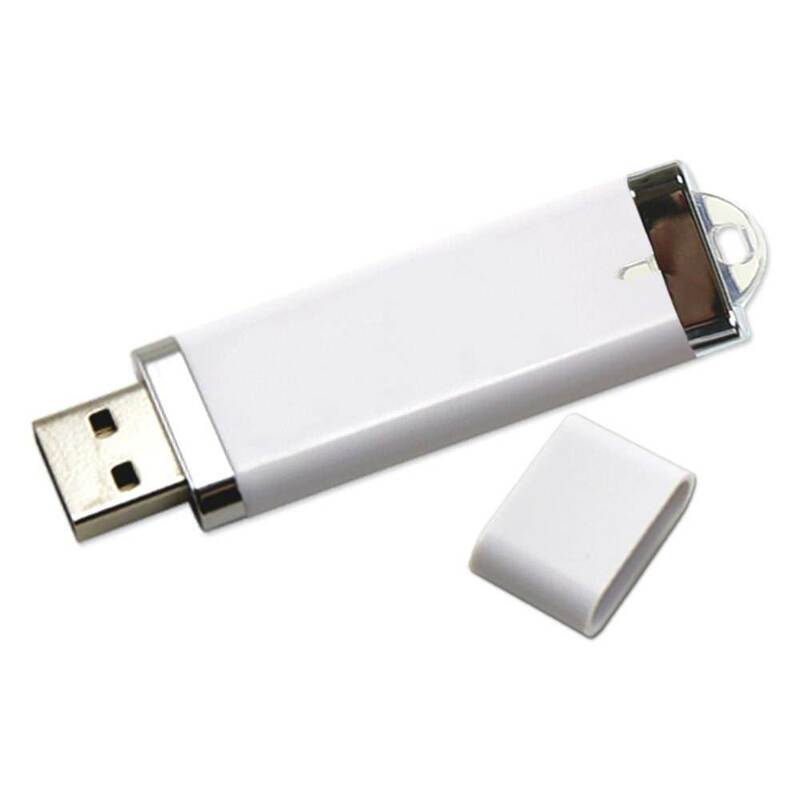 Compatible with Windows, Apple and most other programs. 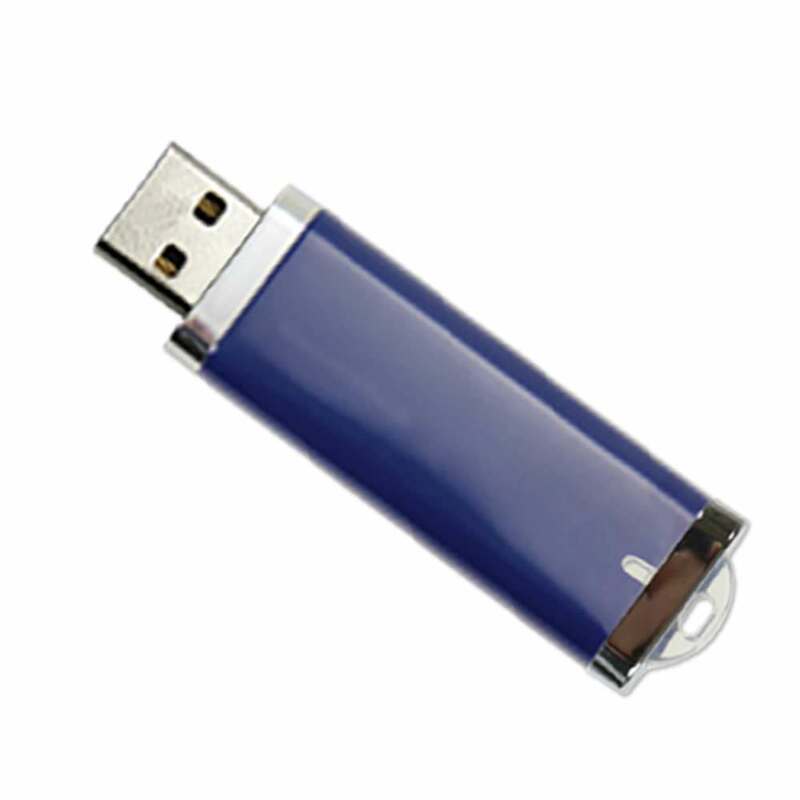 Store documents, multimedia and more with bulk Lightning USB 3.0 drives for your business and promotional needs. 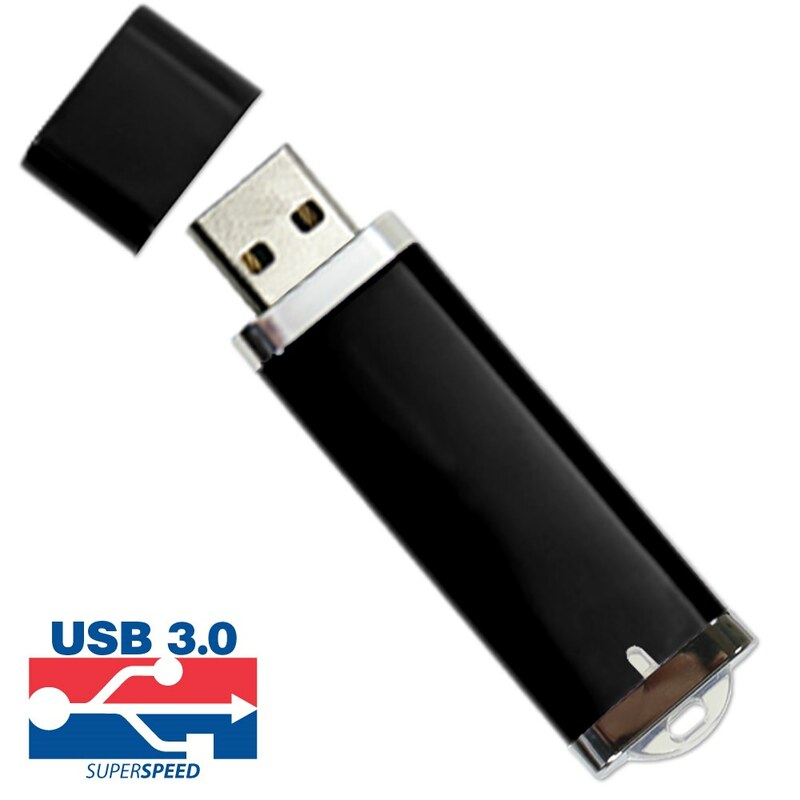 This high performing USB provides lightning quick data transfers that are ten times faster than 2.0 drives.